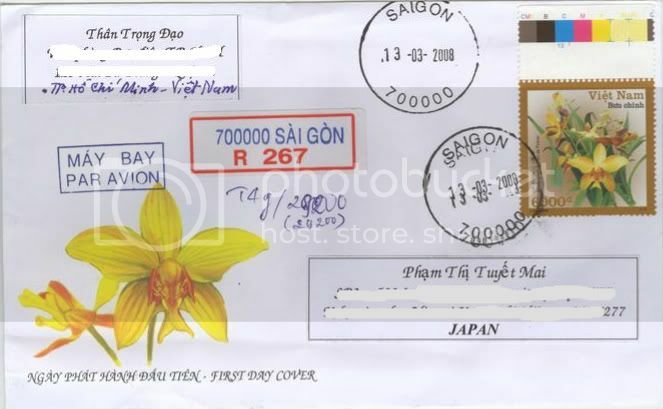 Thanks Uncle Dao for sending this beautiful FDC. 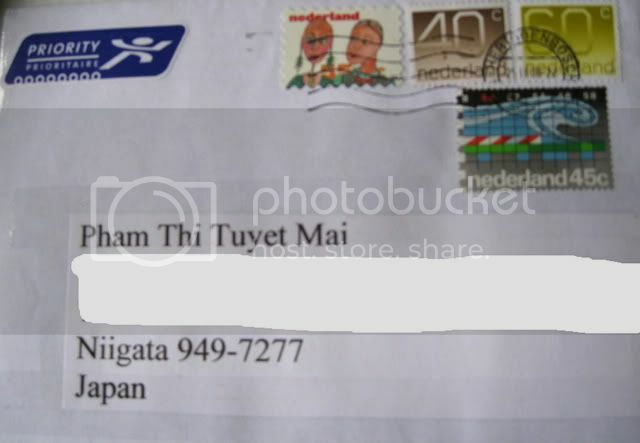 I received it today. 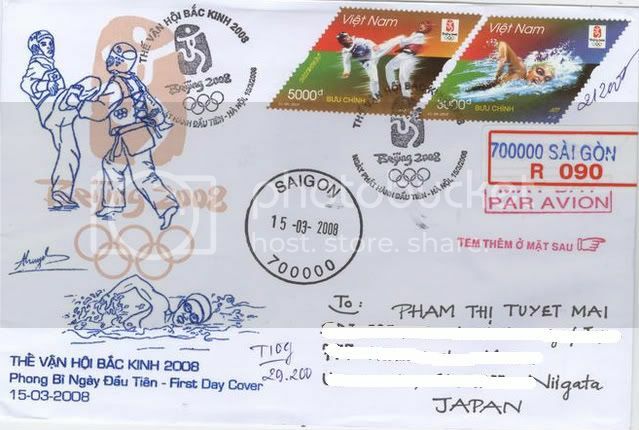 For the first time Vietnam issued the stamps in the shape of rhombus (squashed square). 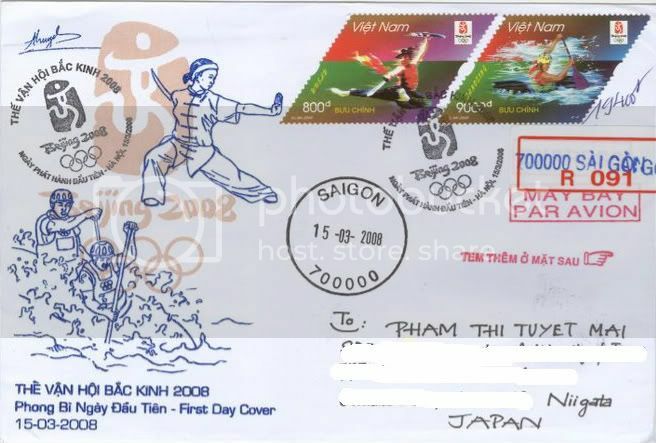 These FDCs are not the official ones but made by my stamp club in Vietnam. 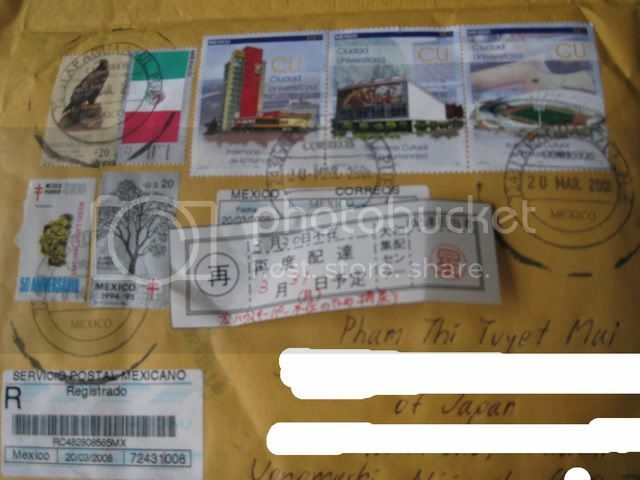 I'm a Vietnamese collector addicted with stamps and postcards on World Heritage Sites. 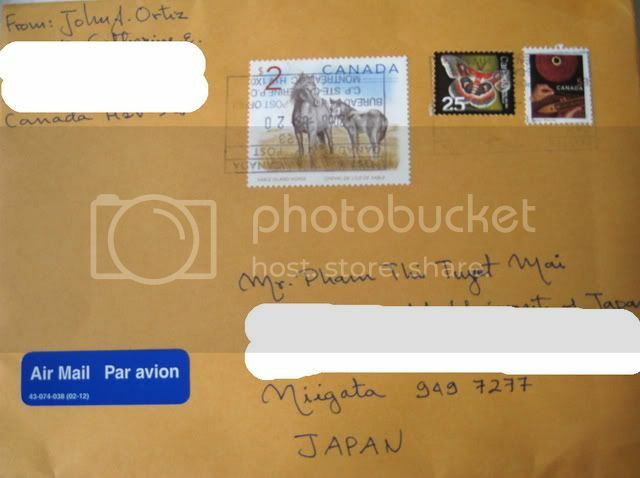 I would like to exchange with worldwide collectors, who may help me to increase my collection of UNESCO World Heritage Sites. I may offer you various topics upon hearing from you. If you're interested in swapping with me, please contact me via email : tuyetmai05@gmail.com I'll answer you as soon as possible. Thanks ! !